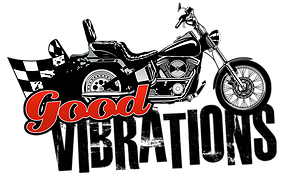 Our 3rd installment of our lovely Good Vibrations Motorcycle Run is quickly approaching. The Facebook Event just posted that there is a wonderful 65″ hdTV being raffled off for $10 per ticket! Make sure you sign up now for both the raffle AND the run! This entry was posted on May 11, 2015 at 3:11 pm in Events, Fundraiser.